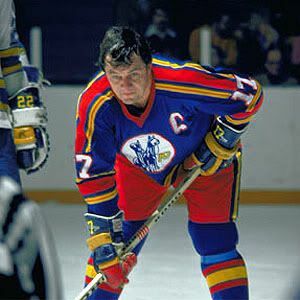 In 1974, the NHL ended its first expansion period by adding teams in Kansas City, Missouri and Washington, D.C. Kansas City was awarded a franchise on June 8, 1972, and Kemper Arena was constructed to host the team’s games. Kansas City had been the home of several minor league ice hockey teams through the years. The Scouts shared Kemper Arena with the Kansas City Kings basketball franchise from the National Basketball Association. The arrival of the Scouts and Washington Capitals resulted in the NHL creating four divisions, and the Scouts were placed in the Smythe Division.